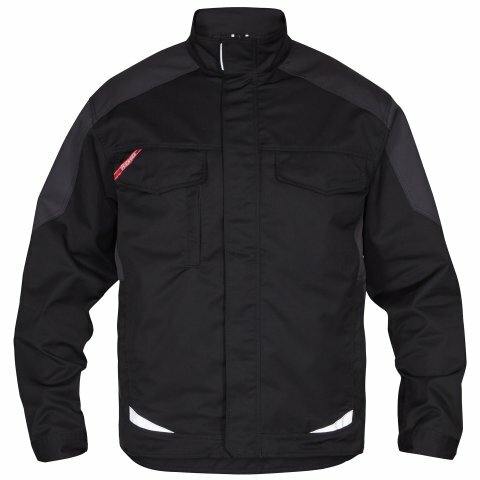 Also included are soft-shell and winter jackets, a comfortable fleece cardigan, bib-overall and boiler suit with fabrics made from durable, two-ply cotton/polyester yarns; most items feature several spacious pockets and other shared functional details such as concealed buttons and zippers, adjustable jacket cuffs and CORDURA reinforced jacket elbows. The additional Galaxy ‘Light’ range features a stylish, 210 g/m2 ‘Light’ work jacket (1290-880) which has a longer, pleated back for added freedom of movement and reflectors on both front and back for greater visibility. 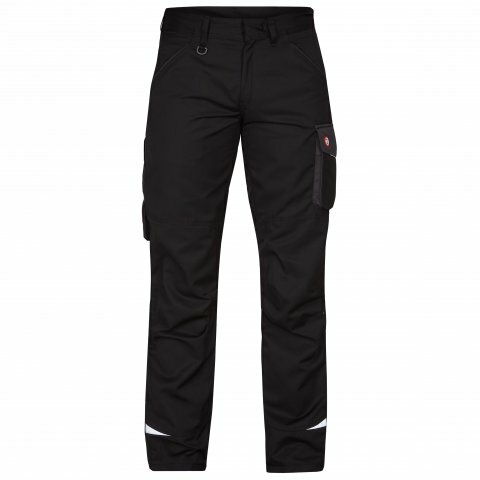 Available with or without matching trousers (2290-880), each garment incorporates many practical details giving greater comfort, weather protection and quick and easy access to tools and personal accessories; both are made from a 65% polyester/35% cotton mix and are available in all sizes. There’s also a wide choice of Galaxy workwear specifically designed to be both comfortable and stylish for women. 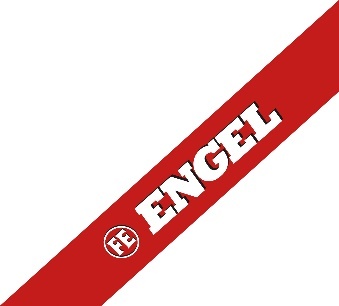 Further details can be found by visiting www.engel.eu/en or contact Gareth Bladen at [email protected] or on +44(0) 7759 520034.